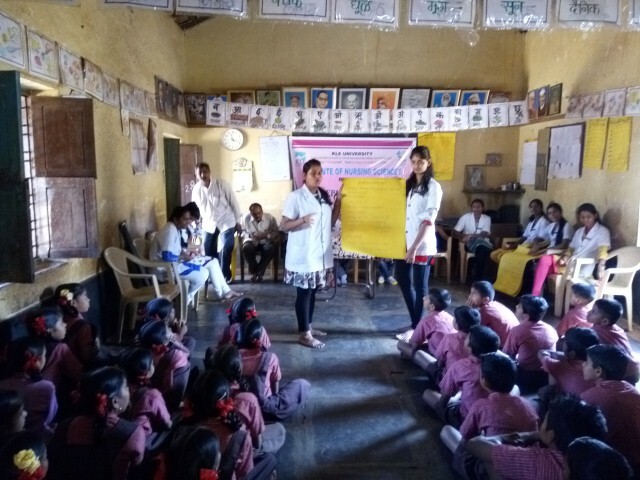 Department of Child Health Nursing KAHER Institute of Nursing Sciences, Belagavi organized awareness pogramme on “Dengue Fever” on 10th December 2018 at Govt primary school Belagavi. Faculty from Department of Child Health Nursing explained about causes, signs and symptoms of Dengue fever and its prevention . 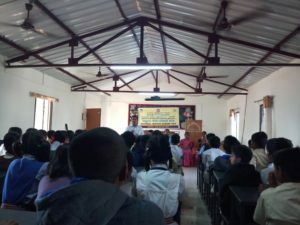 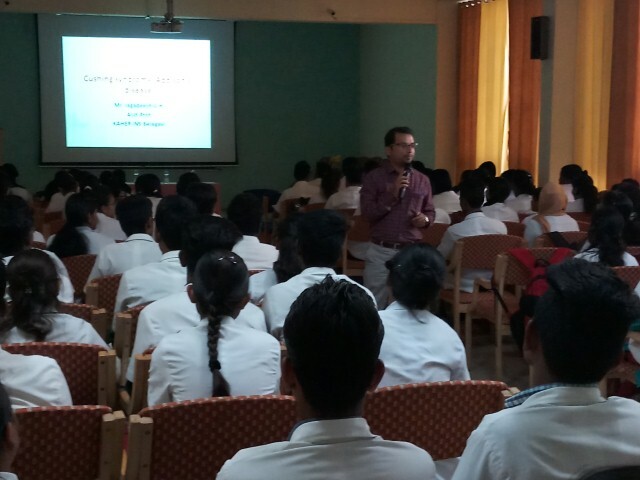 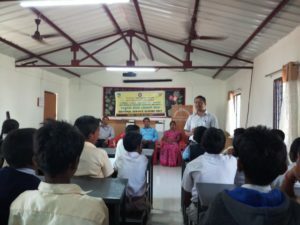 8th standard students attended the programme. Beneficiaries: 83 Children from Government School Mahantesh Nagar Belagavi. 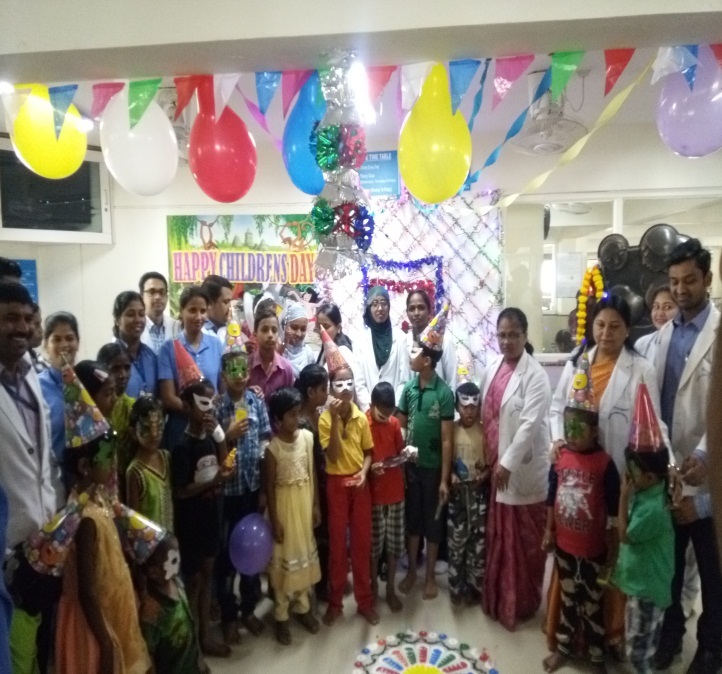 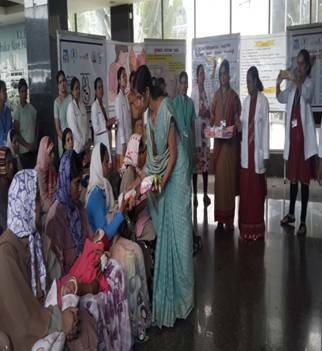 Department of Child Health Nursing celebrated Children’s Day on 15th November 2018 in collaboration with Dept. 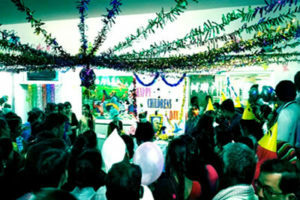 of Pediatrics J.N. 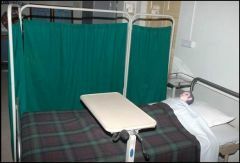 Medical College at Dr. Prabhakar Kore Charitable Hospital Belagavi. 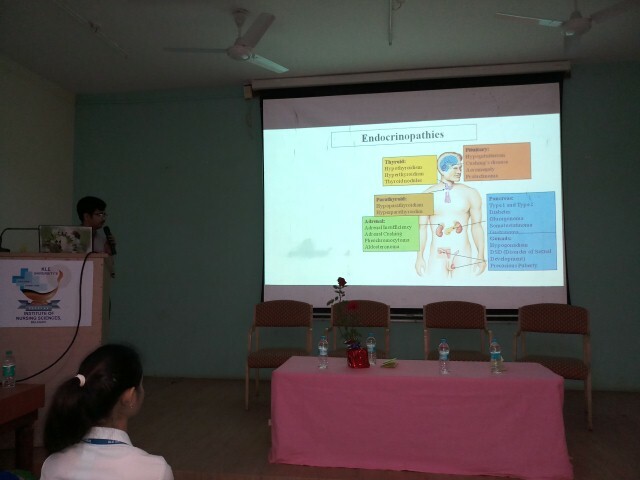 Prof. Sumitra LA HOD, Dept. of Child Health Nursing and the faculty from the department of Child Health Nursing and 3rd year B.Sc. 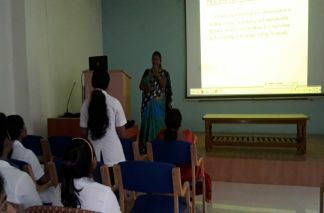 Nursing GNM 2nd year nursing students were present over the celebration.Beneficiaries: There were 50 children present for the celebration. 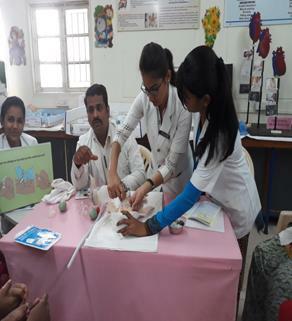 As a part of Curriculum Programme the department of child health nursing was conducted workshop on 12th & 13th March 2018 at 9am to 5pm. 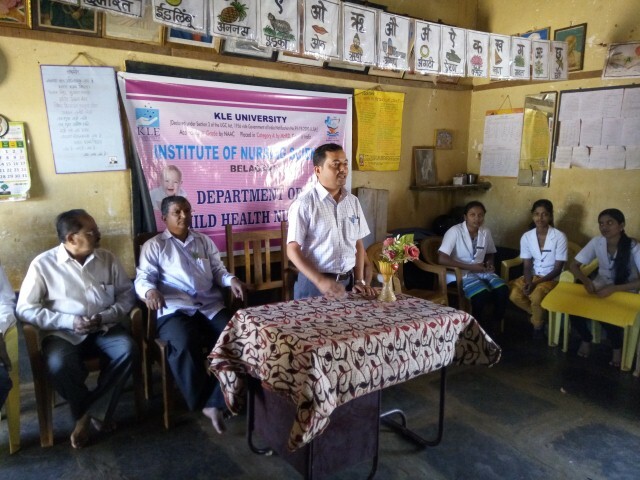 The department of Child Health Nursing KAHER Institute of Nursing Sciences, Belagavi. 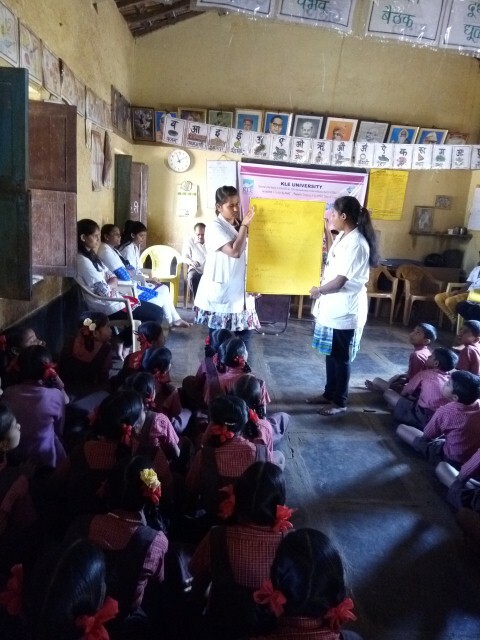 Organized awareness programme on “CHILD ABUSE” on 17-3-201, at Vaibhav Nagar Belagavi. 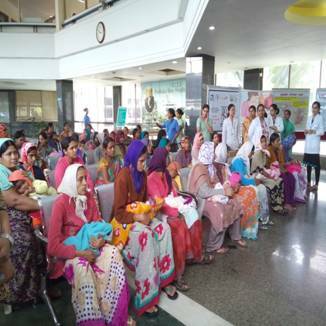 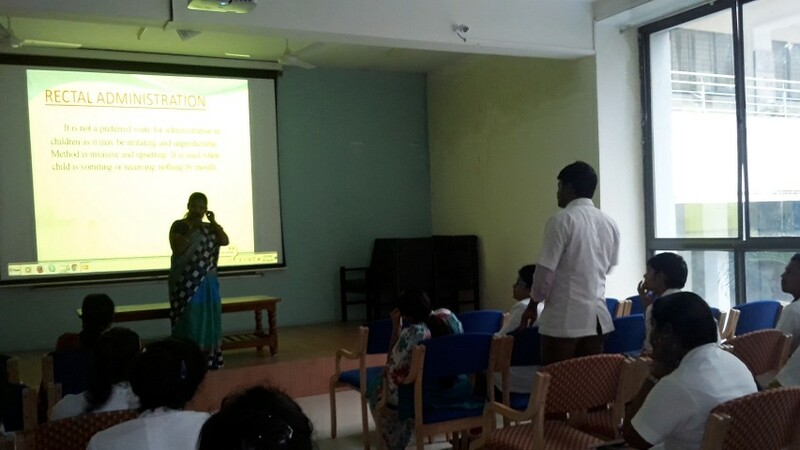 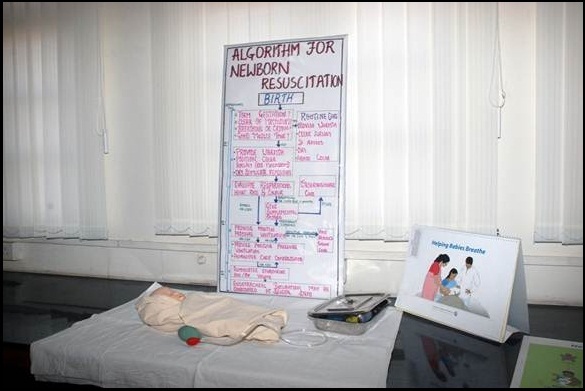 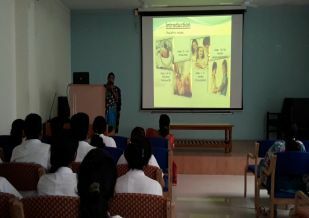 The faculty from Child Health Nursing were actively involved in the awareness programme. 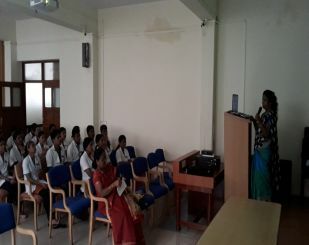 The programme focused on around 50 Students of primary school children’s on“ Child abuse”. 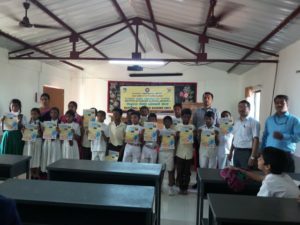 Beneficiaries 50 Students from 5th& 6th class. 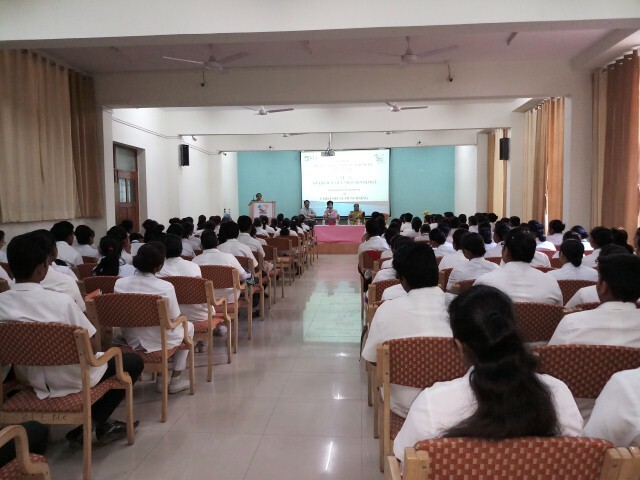 KAHER Institute of Nursing Sciences, Belagavi. 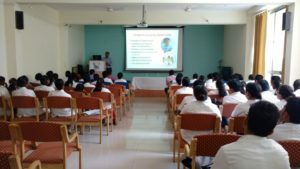 Department of Child Health Nursing organized a regional Continuing Nursing Education on Overview of Endocrinology on 2nd February 2018 at Seminar hall… Dr. Manjunath Goroshi, Asst.Prof JNMC Belagavi, Prof.Sumitra LA HOD Vice Principal KAHER INS Belagavi and Faculty present over the function. 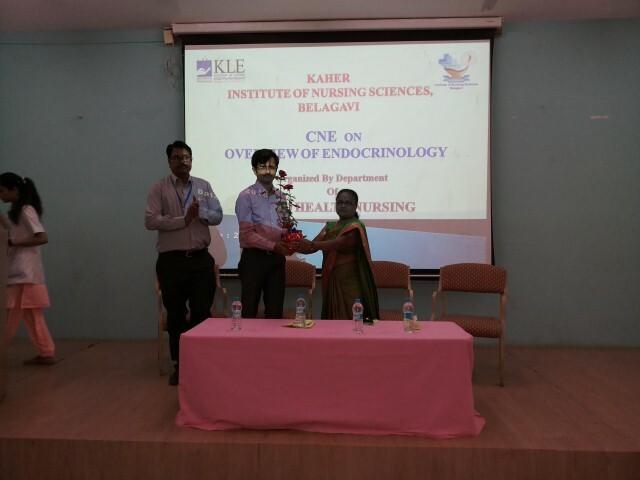 KAHER Institute of Nursing Sciences,Belagavi. 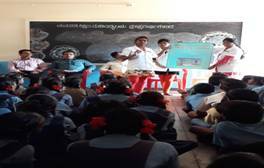 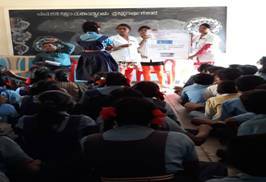 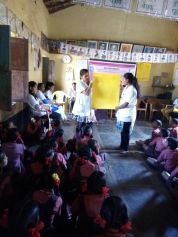 Department of Child Health Nursing organized Health Awareness programme on Worm infestations among Primary Govt School Mahantesh Nagar Belagavi on 3rd February 2017 followed by distribution ofpamphlets about prevention of worm infestation… Around 200 Primary School Children’s benefited by the programm. 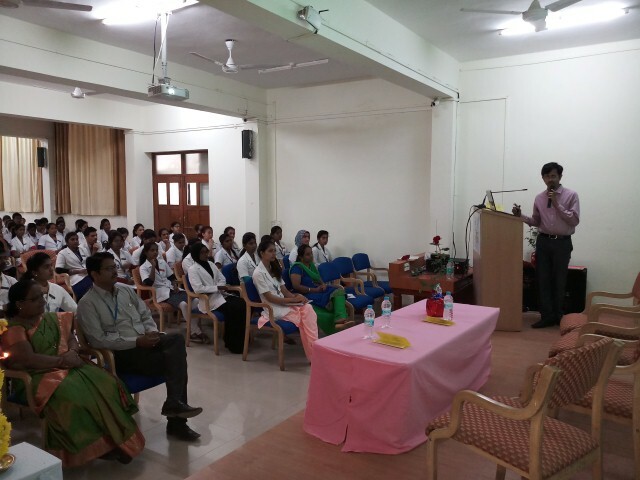 The department of Child Health Nursing,Institute of Nursing Sciences, Belagavi. 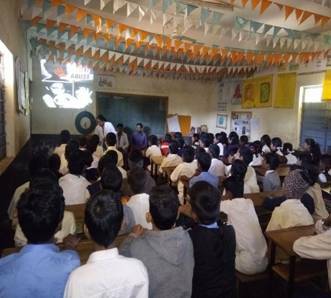 organized awareness programme on “CHILD ABUSE”on 30th December 2017, at MahanteshNagar Belagavi. The faculty from Child Health Nursing were actively involved in the awareness programme. 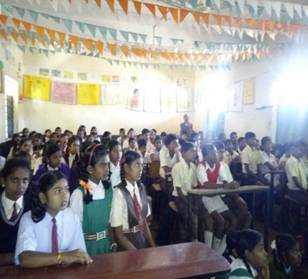 The programme focused on around 83Students of primary schoolchildren’s on “ Child abuse”. 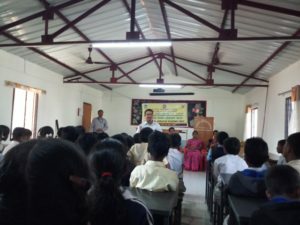 Beneficiaries : 83 Students from 7th& 8th class. 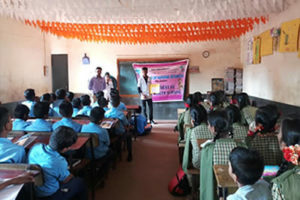 The department of child health nursing of KAHER Institute Of Nursing Sciences Belagavi, organized awareness program ON ROAD SAFETY MEASURES among primary school children. 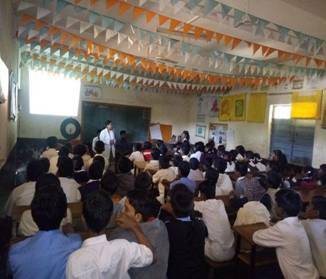 mantesh nagar Belagavi on 2ND December 2017. 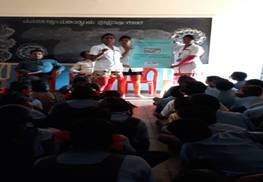 Eighty children’s were educated regarding ROAD SAFETY MEASURES by faculty of child health nursing KAHER Institute of Nursing Sciences Belgavi. 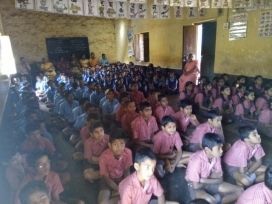 Beneficiaries: 80 Children Of Primary school Mahantesh Nagar Belagavi. 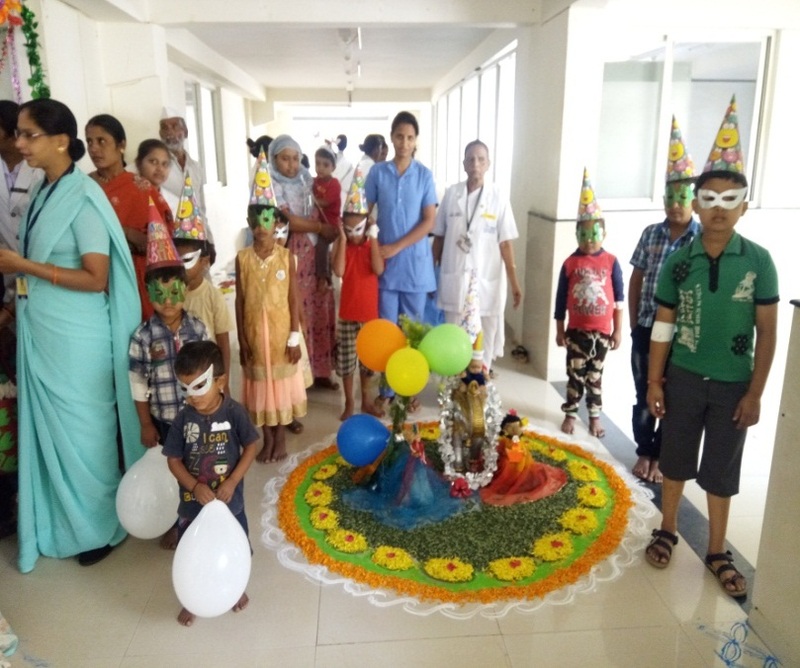 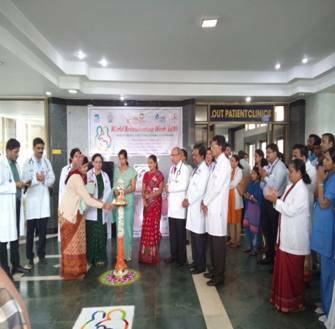 Department of Child Health Nursing,KLEU’s Institute of Nursing Sciences, Belagavi, celebrated Children’s Day on 14th November 2017 in collaboration with Dept. 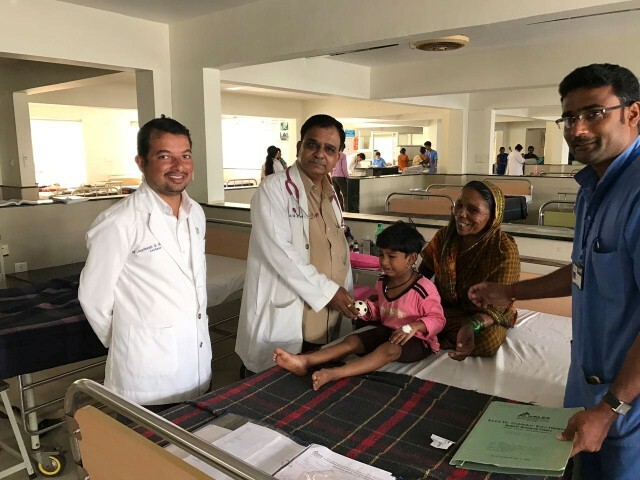 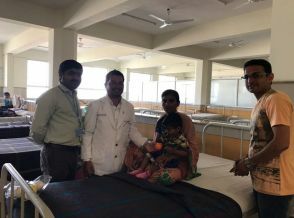 of Pediatrics JN Medical College at Pediatric ward of KLE’s Dr.PrabhakarKore Charitable Hospital Belagavi, followed by Play material distribution were given to the children’s. Prof. (Dr.) SudhaRaddi Dean & Principal, KLE INS Belagavi, Prof Sumitra LA HOD, Dept. 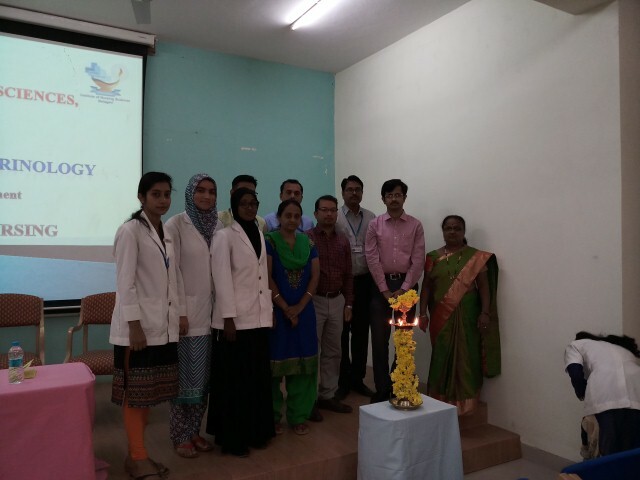 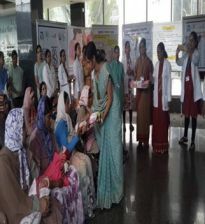 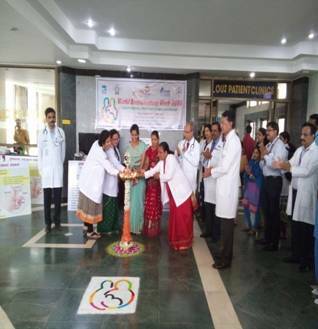 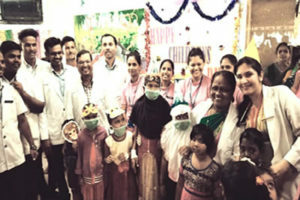 of Child Health Nursing and the faculty from the department of Child Health Nursing, MSc 2nd Year, 3rdyear BSc & 2nd GNM students were present over the function. 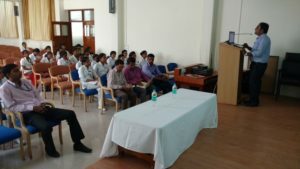 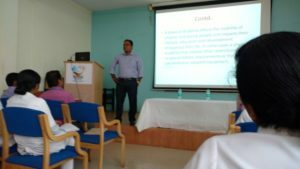 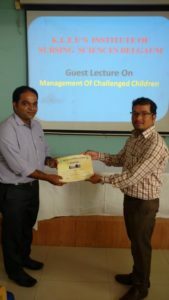 Department of Child Health Nursing conducted the Guest Lecture on “Management of Challenged Children” on 18th May 2017 at KLEU’S INS Belagavi….Mr.Prakash Naregal Asst. 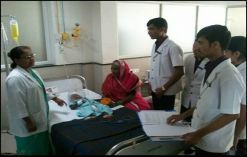 Prof Dept of Child Health Nursing Krishna Institute of Nursing Sciences, Karad Maharastra was a Resource person. 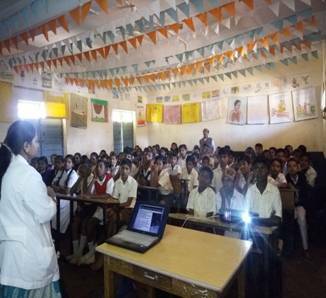 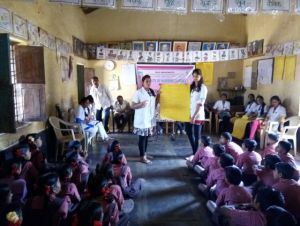 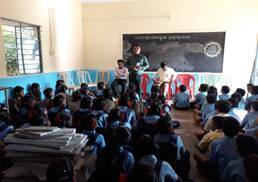 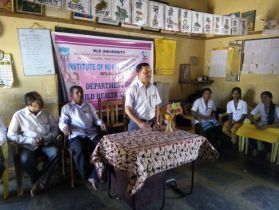 KLE Academy Of Higher Education and Research‘s Institute of Nursing Sciences, Department of Child Helath Nursing and NSS unit organized the Health Awareness programme on Vector Borne Diseases(Malaria, Dengue & Chicken Guniya) on 1st February 2017 for school children Agasaga Village Belagavi. 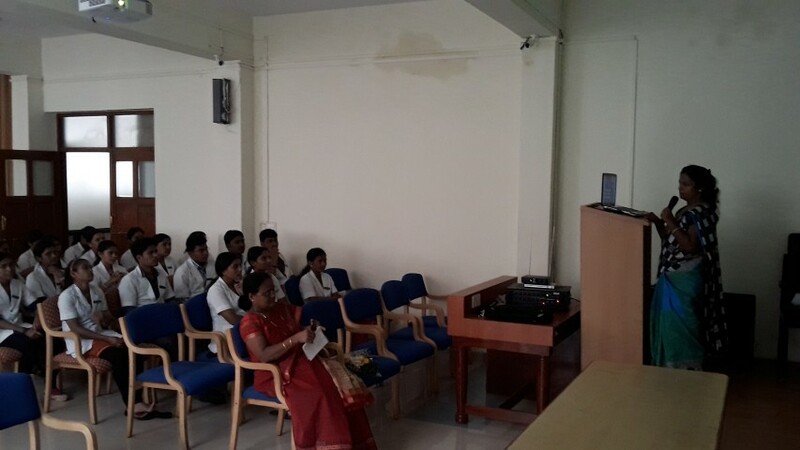 The department of Child Health Nursing has organized Guest Lecture on “Paediatric Drug & Fluid Calculation” on 30th August 2016. 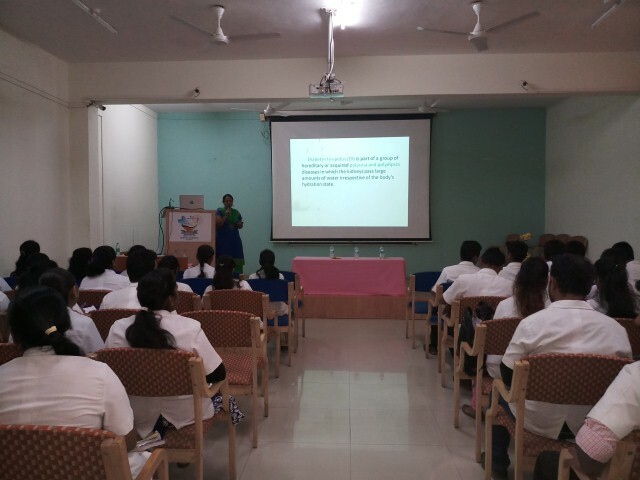 The Guest Speaker Mrs. Aparna Kale Asst .Prof. Dept of Child Health Nursing Bharathi Vidyapith College of Nursing Sangli. 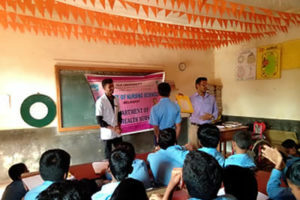 Maharastra. 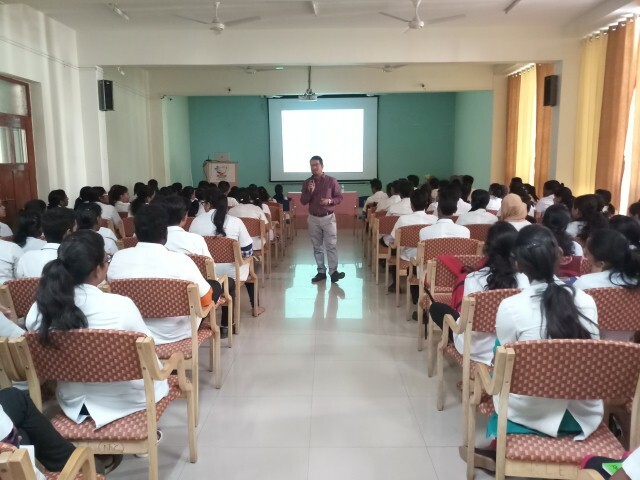 54 B.Sc Nursing students were attended the Guest lecture.